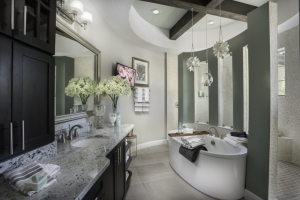 The Sanibel features a dramatic and spectacular master suite, highlighted by a circular privacy foyer, a huge walk-in closet and a sumptuous master bath you won’t want to leave. The Sanibel model was recently recognized as the #1 Home Model in Florida. 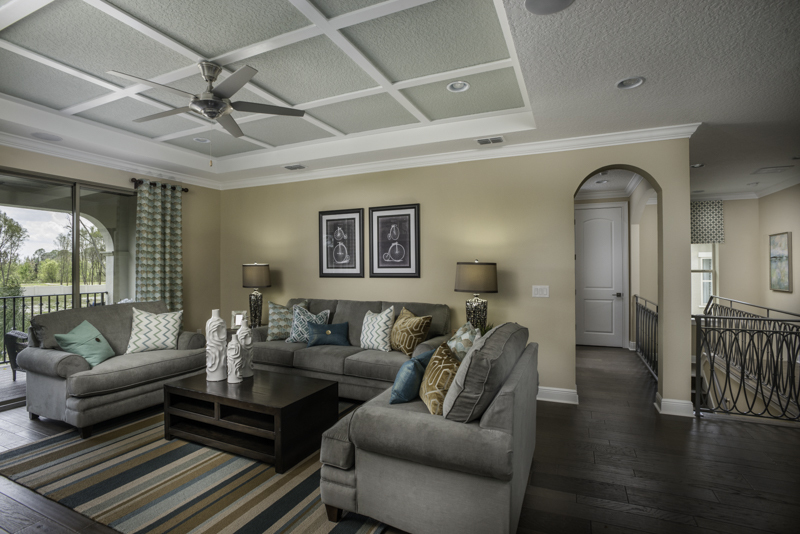 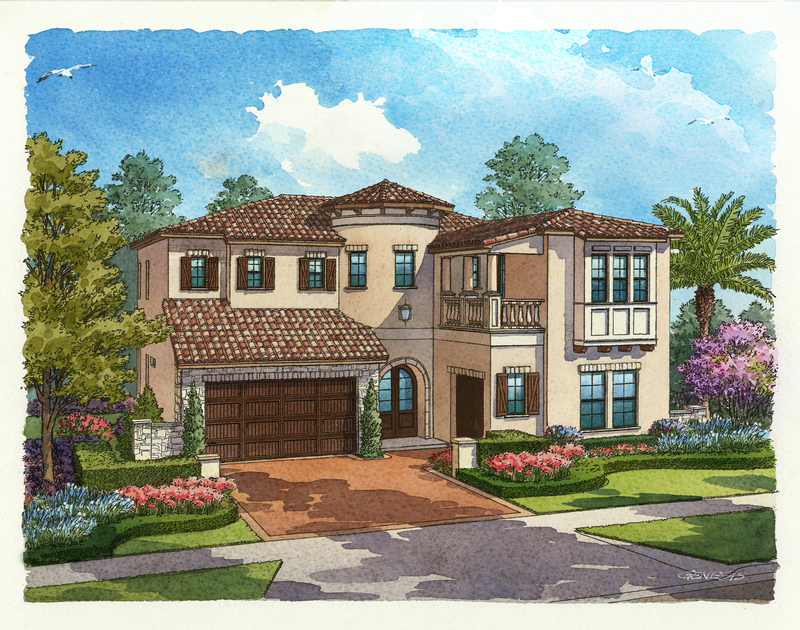 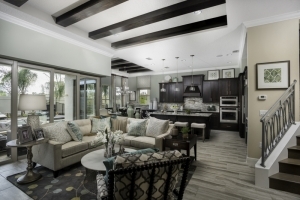 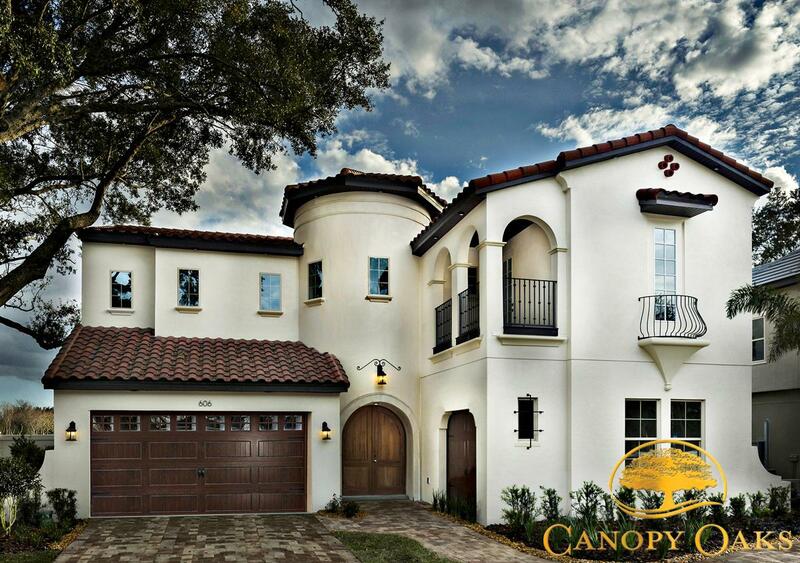 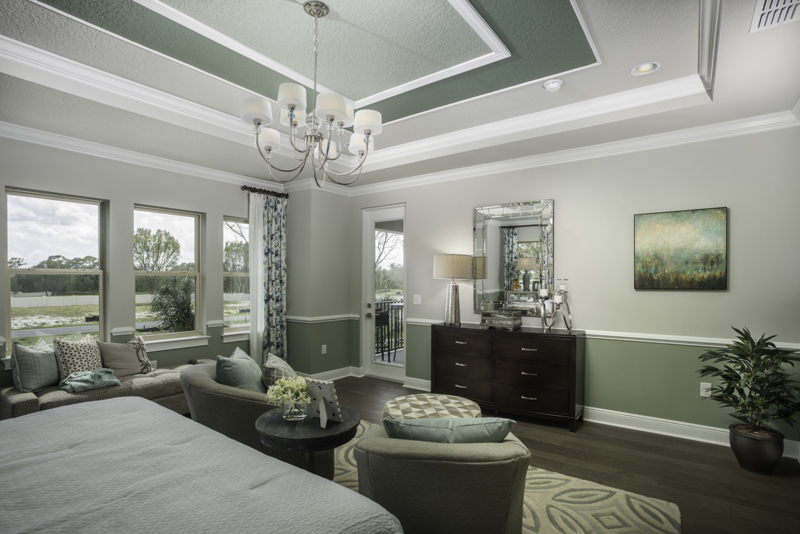 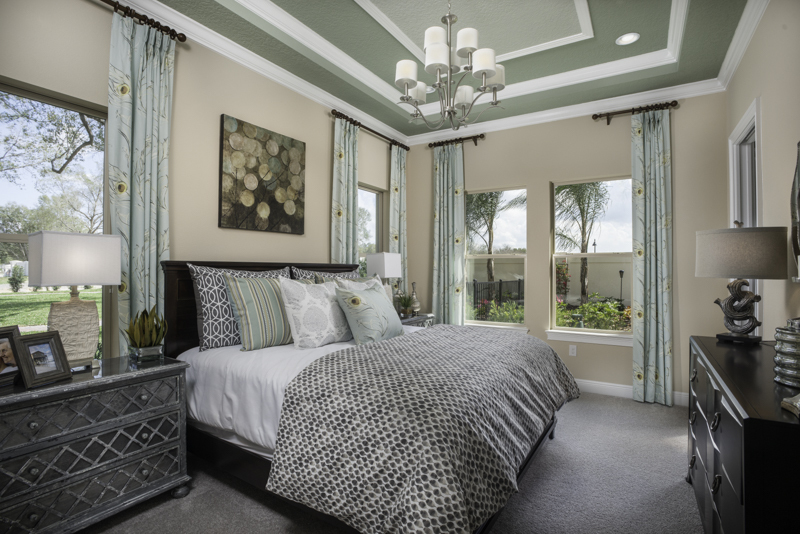 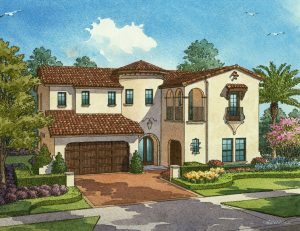 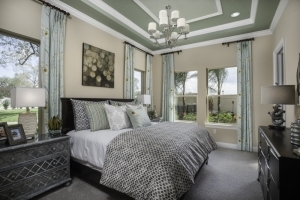 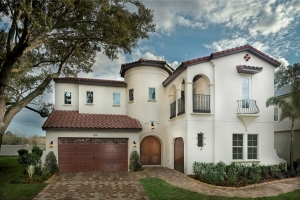 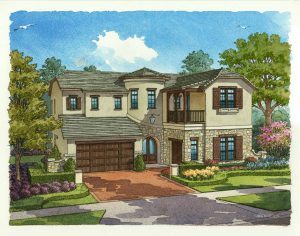 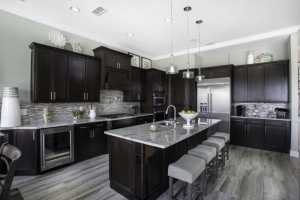 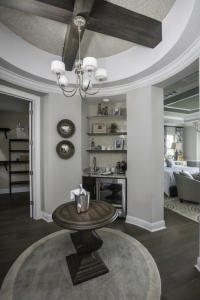 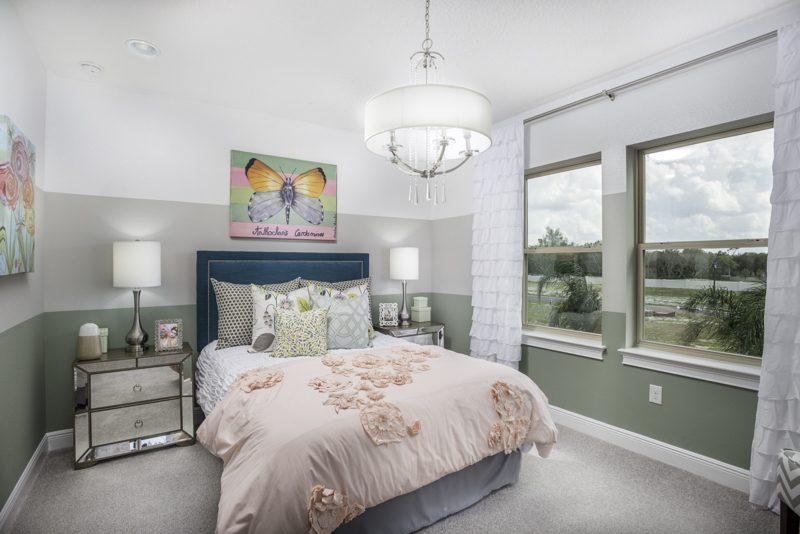 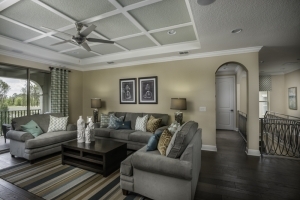 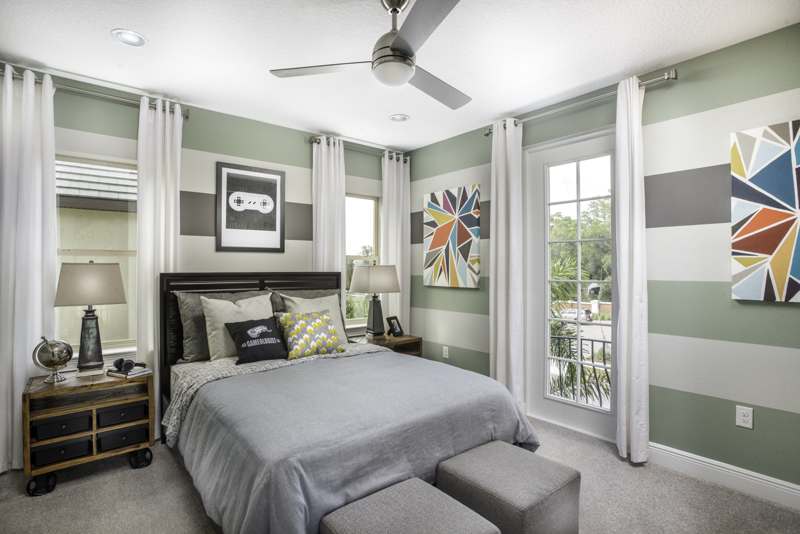 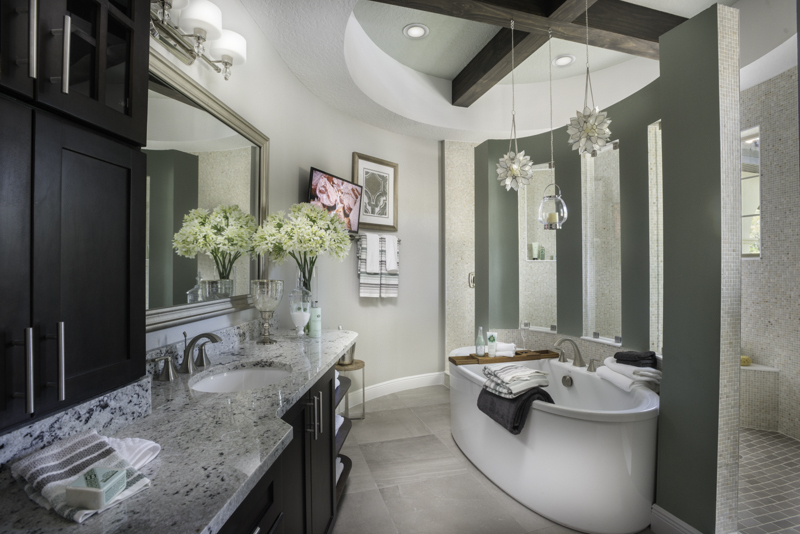 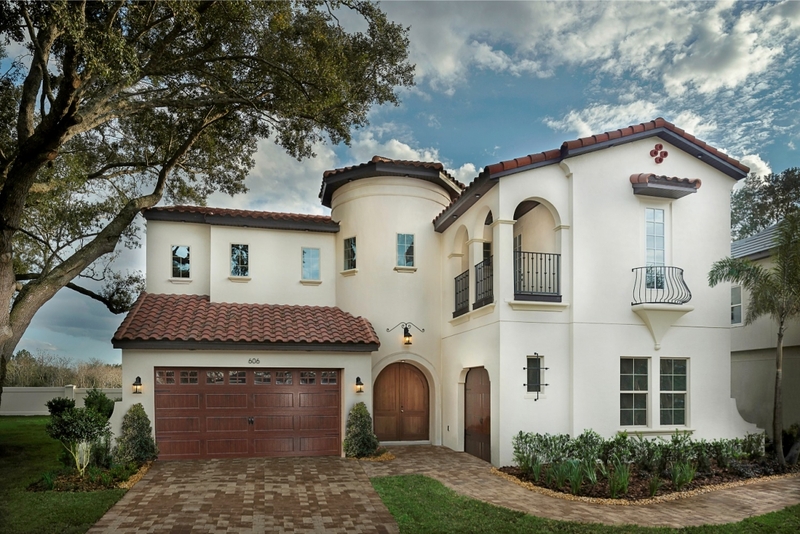 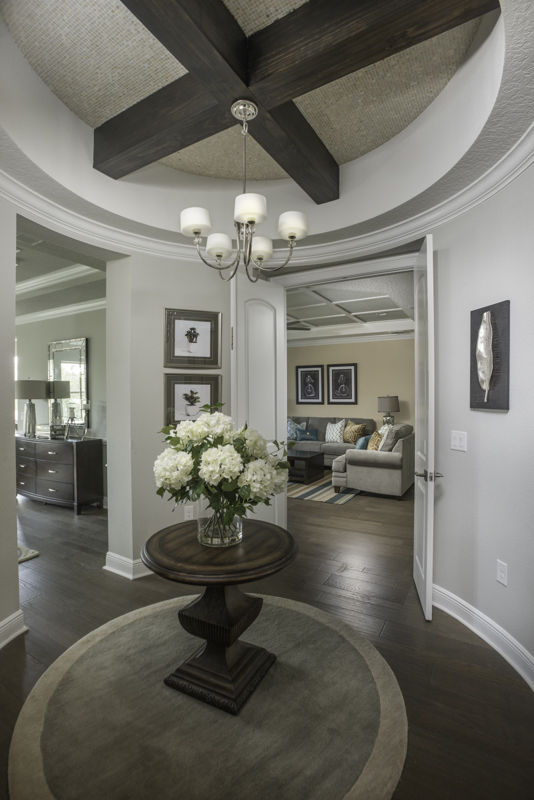 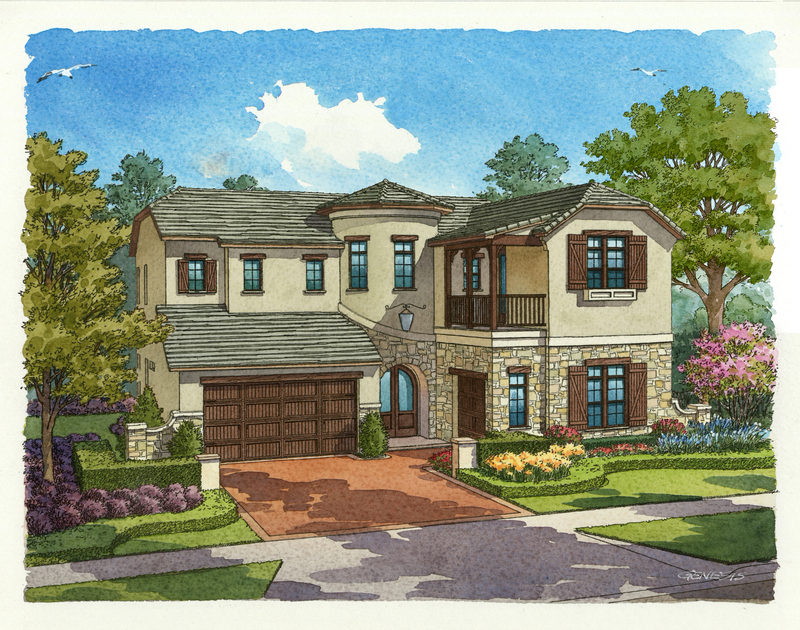 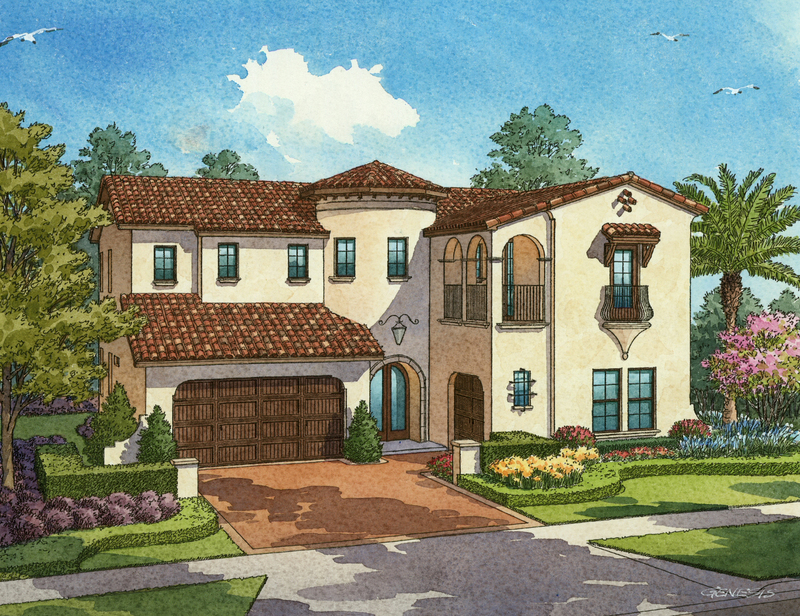 During the Central Florida annual Parade of Homes, Canopy Oaks exclusive builder A.R. 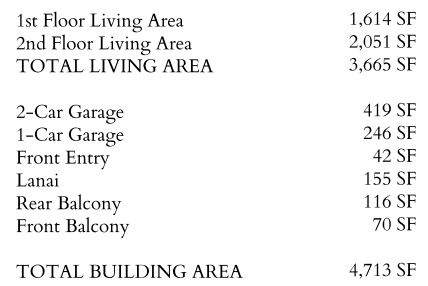 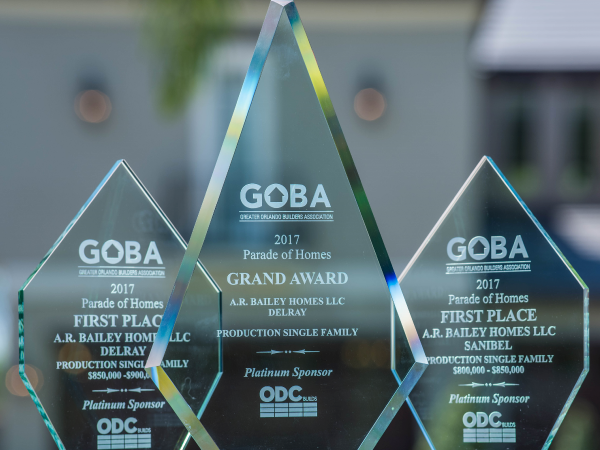 Bailey Homes received two first place awards, and the overall GRAND AWARD among all production single-family homes!